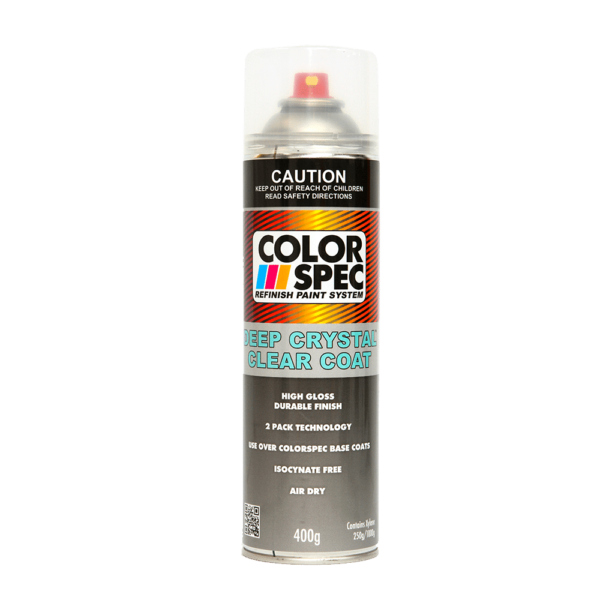 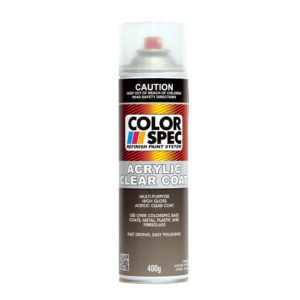 ColorSpec Deep Crystal Clear Coat is isocynate free but features unique 2 pack properties in a single pack application, delivering superior gloss and hardness. 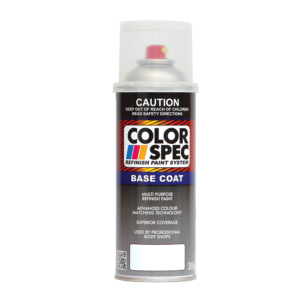 Designed for automotive parts, panels, and household uses. 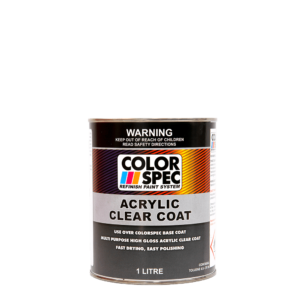 It is ideally suited to be used over ColorSpec Base Coat colours to complete the painting process.